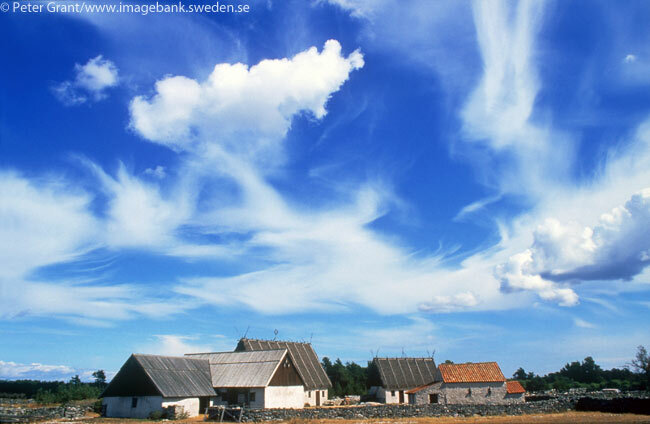 Located in the Baltic Sea, a convenient flight or ferry ride from Stockholm, Gotland is a favorite destination for international travelers and vacationing Swedes. The “Gotland in New York” week is an initiative by The Swedish-American Chamber of Commerce in New York, which partnered with Gotland and VisitSweden to create the event in connection with its Fourth Annual Green Summit in New York City. This year’s conference theme is ‘From Farm to Fork’, focusing on sustainability through the entire food chain. With its unique local ingredients, distinctive cuisine and emphasis on sustainable farming, Gotland provides an example for regions and municipalities to follow. Liv Ullman will inaugurate the “Gotland in New York” week. An acclaimed actress and director, Ullman is known as the muse of legendary Swedish firm director Ingmar Bergman, who lived much of his later life on Fårö, a small island adjacent to Gotland. Bergman discovered Fårö while scouting locations for his 1961 film Through a Glass Darkly. The place suited him. ”If one wished to be solemn, it could be said that I had found my landscape, my real home; if one wished to be funny, one could talk about love at first sight,” he once said. 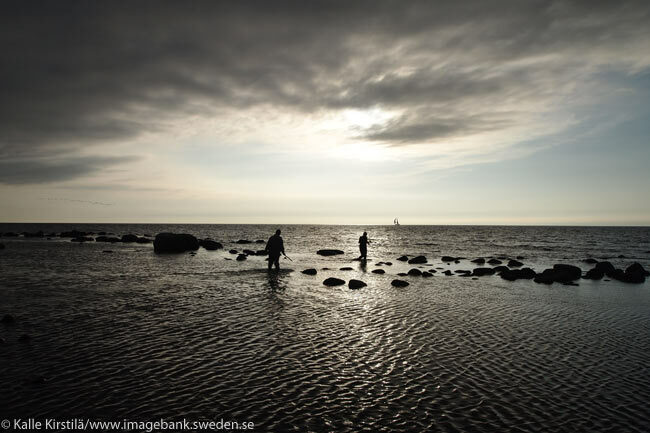 October 30 and 31 will be devoted to a Bergman film festival, featuring the films Persona and Shame as well as two documentaries that Bergman shot on Fårö, as well as previously unreleased footage. The work of artists and designers who live on Gotland will be on display at Scandinavia House throughout the “Gotland in New York” week. In the late 19th century, Gotland became a magnet for painters, sculptors and artisans who reveled in the island’s gentle atmosphere and beauty. The tradition continues with today’s Gotlandic designers, who are especially known for their work with typical materials from the island, such as wool, wood, limestone and concrete. 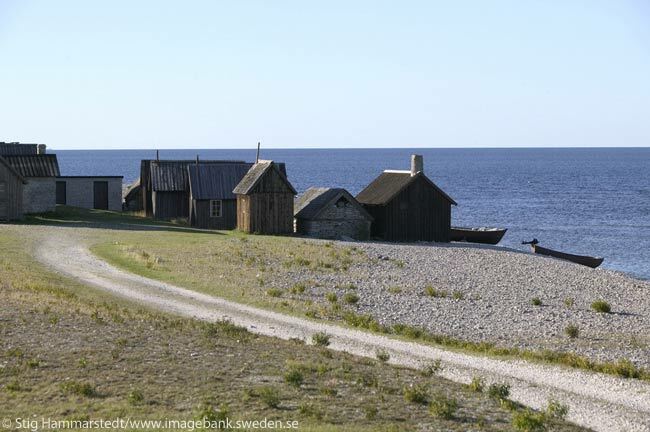 A model for sustainable agriculture worldwide, Gotland yields outstanding produce, meat and fish. Perhaps best known is Gotland lamb, which grazes freely on wild grasses and herbs which impart a distinctive flavor to the meat. From the sea, salmon and turbot are local favorites; and in addition to organically grown, flavorful vegetables, the island is known for truffles. During Gotland in New York week, New York’s Restaurant Aquavit (at 65 East 55th Street) will add Gotlandic specialties to its regular menu. A walled medieval city and UNESCO World Heritage Site,Visby is Gotland’s historic center and the island’s main ferry port. From the beaches of the east and west to the southern moors where Gotland ponies roam, the splendor of nature is evident. 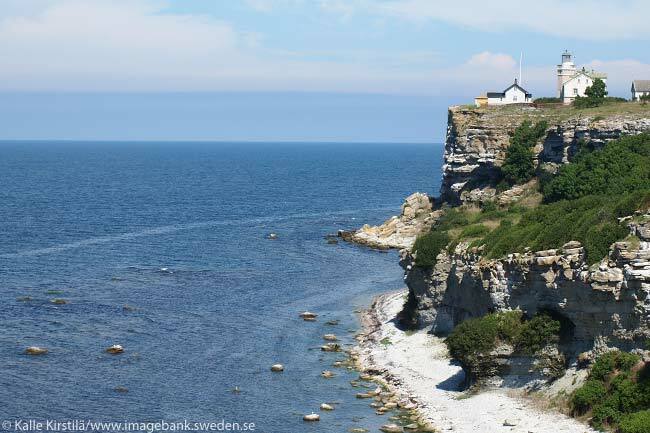 North Gotland has a dramatic landscape of sand dunes and limestone rock formations. Throughout the island are sites and artifacts from the Viking Age and earlier, alongside the studios of today’s artists and artisans and many restaurants featuring tasty local cuisine made from the freshest ingredients. 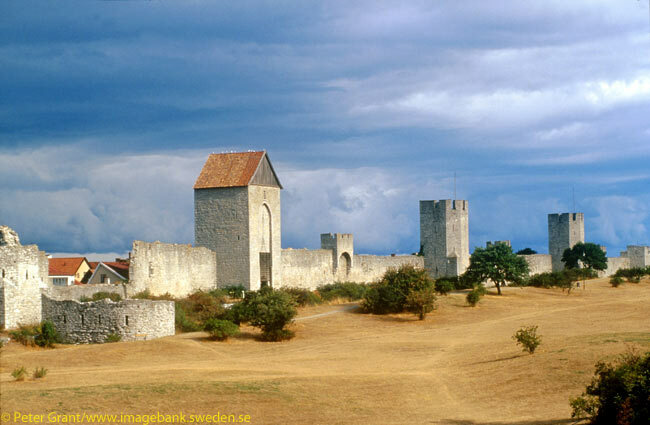 For more information on Gotland, go to www.visitsweden.com/gotland.